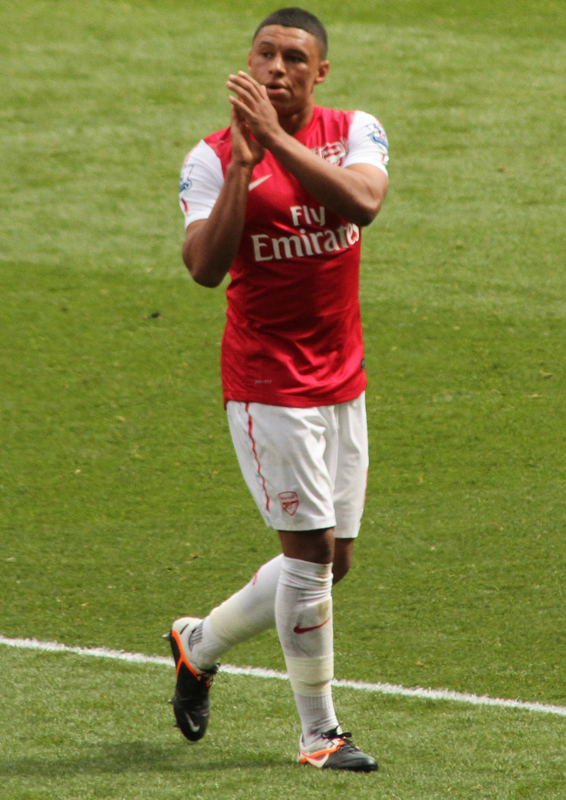 The coming season is an important one for Alex Oxlade-Chamberlain. The 23-year-old finally looks to be fulfilling his potential, just at the same time as he enters the final year of his contract. Arsenal have been predominantly focusing on convincing Alexis Sanchez and Mesut Ozil to stay, which has allowed the England international to fly under the radar somewhat. Nonetheless, he has been heavily linked with Liverpool this summer and is now attracting the interest of Chelsea, according to the Daily Mail. The Gunners have rejected the Blues’ advances, but Roman Abramovich will be aware of the need to placate the increasingly frustrated Antonio Conte. With Arsene Wenger recently using him as a wing-back, that may have alerted Conte to how well the Ox would fit into his own system. Chelsea’s defeat to Arsenal in Sunday’s Community Shield has highlighted their need to strengthen. As Wenger has reiterated regarding Sanchez, the club are reluctant to sell their players to Premier League rivals, but if it’s a choice of that or losing Oxlade-Chamberlain for nothing in a year’s time, their hand could be forced.